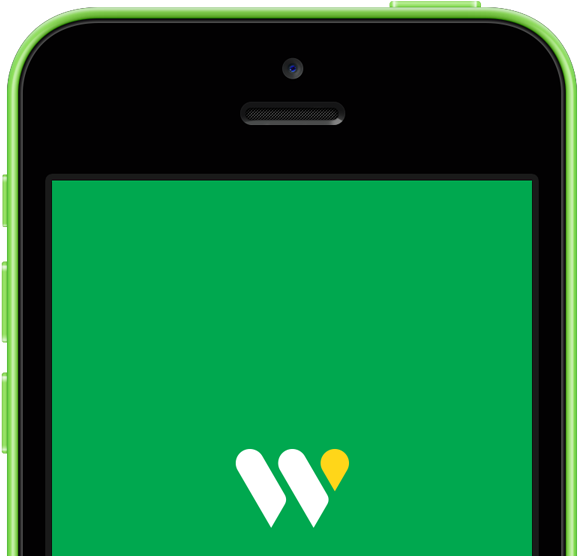 WOG App has been developed for one of our partners WOG Retail, an international chain of car service stations. The application enables a search for the nearest service station and also provides a wide range of other features. This handy app will help you quickly find the nearest service point and check out all available services, sign up with WOG VIP club, get round-the-clock help from the hotline, as well as benefit from various offers for WOG customers with collaborating shops and companies. Our gaming expertise equipped the app with bright and simple design, intuitive controls and ergonomic interface. Moreover, the latest news from WOG, taken straight from the company’s website, is there for you on the app. the app has been developed as a cross platform version and is available on a range of devices.